Few real estate agencies achieve the results and receive the quality of feedback that Greg Trembath Real Estate does. We specialise in residential property sales in Port Macquarie. Positive, experienced and professional our team is one of the most recommended in Port Macquarie - this confirms the unique way we go about our business works well. We appreciate that buying and selling real estate can be an emotional time, so by guiding you through the process our team make it as stress-free as possible. Two qualities set our agency apart – our set commission structure, which passes on the savings (with no upfront costs), and secondly the professional, personalised attention you can expect from our team. While the dollar savings are important, we know that most people are also looking for an experience that is smooth and professionally managed, and we work comfortably with local buyers and sellers, as well as investors and clients from outside the area. Greg and his wife Kim established Greg Trembath Real Estate in 2012. “Establishing up our own agency meant we could use our experience and vision to build a business that truly reflects our values, and provides the experience and value-for-money clients are looking for.” Appointing our agency to manage the sale of your property guarantees you not only have the expertise of the agency principal on your side, but also an excellent support team, with Kim, Michelle and Yvonne listening carefully and guiding you every step of the way. If you’d like to find out more about the Port Macquarie market, or discuss your real estate needs, please don't hesitate to contact us. When it comes to selling real estate, owners want facts, honesty and a great selling experience. Great Value - No Upfront Costs... our low set commission means more money in your pocket. On a $499,000 sale, you'll save $7,980 in commission fees (based on the average 3% commission). Now that's worth having! Price Protection - Experience Counts... with 25+ years' experience Greg's strong negotiation skills, protect the value of your property achieving the highest possible price. Highly Effective Marketing... whether it's online advertising on www.gregtrembath.com.au, www.domain.com.au, www.realestate.com.au, in Domain Property Magazine or targeted marketing to our extensive database, our reach to motivated buyers is quick and effective. Less Stress... clients tell us we take the stress out of selling. Our friendly team are real estate experts, who take the time to calmly and efficiently step you through every stage. You're in Safe Hands... reward yourself with Greg and Kim's individualised one-on-one attention and professional expertise at every stage of the selling process. Together the Greg Trembath Real Estate team provides every buyer and seller with a tailor-made experience that is rewarding, surprisingly enjoyable, and low-stress for everyone involved. Greg Trembath is a licensed real estate agent and auctioneer, who has a wealth of knowledge and experience. A trusted and respected local agent since 1990, Greg has built a strong reputation for professional service. His optimistic, ‘make-it-happen’ approach means his clients get where they want to go. Few people understand the dynamic Port Macquarie property market as intimately as Greg Trembath. He has lived and worked in the area for decades, and has seen it develop and flourish into the vibrant coastal community it is today. With more than 26-years experience as a local market leader, Greg is sought out for his honest practical advice and impressive track record. The winner the 2017 Agent of the Year Award (on independent ratings website RateMyAgent) Greg is thrilled to be ranked the highest among his peers, based on customer reviews and feedback. Greg is personally involved with every property sale; he carefully crafts a unique marketing strategy for each and every new listing, and focuses 100% of his energies on securing the best possible price and a great outcome overall. 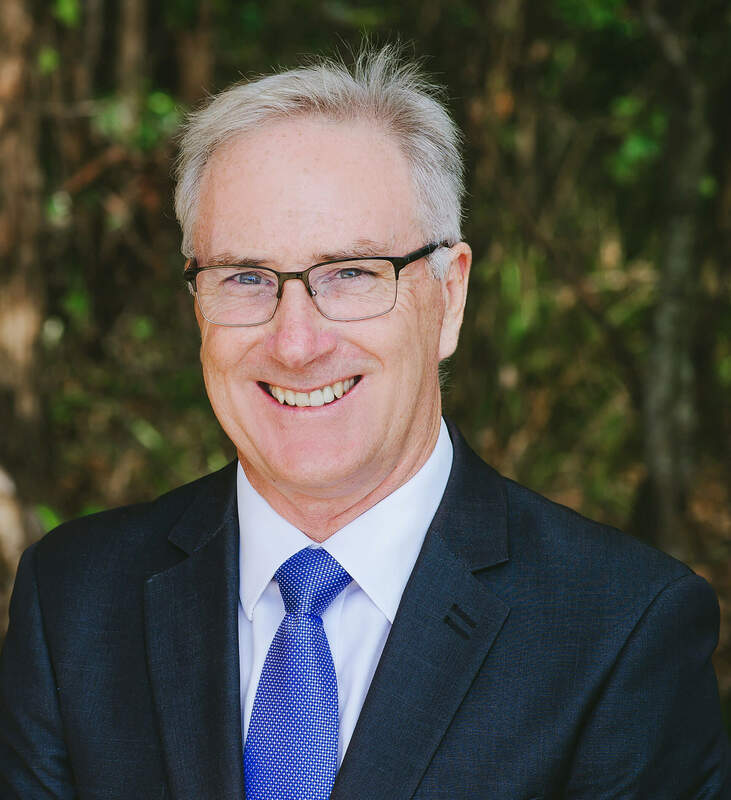 For expert advice on the Port Macquarie market or to discuss your real estate needs, give Greg a call – he’s ready to work for you. 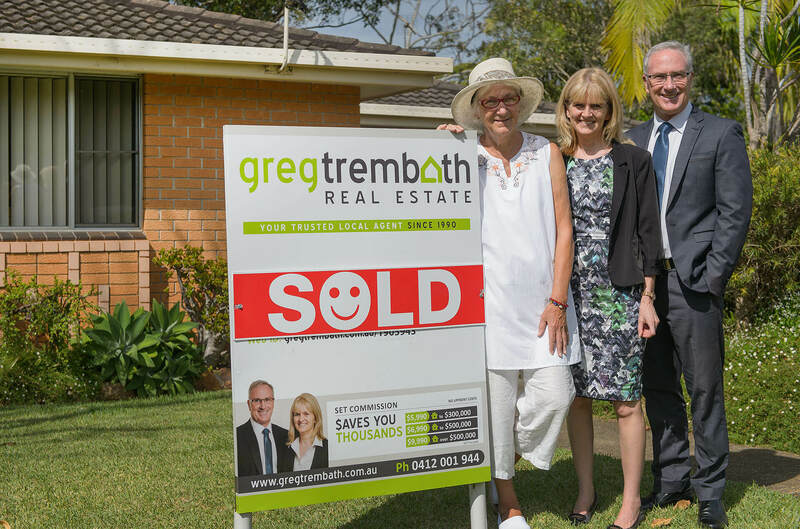 Kim Trembath has been teaming up with husband Greg for many years, and is an integral part of the Greg Trembath Real Estate team. Like Greg, Kim provides the type of personalised service and attention to detail needed to help buyers and sellers move quickly and smoothly through the sales process. Kim has a strong work ethic which is built on qualities such as honesty, reliability and good communication skills. 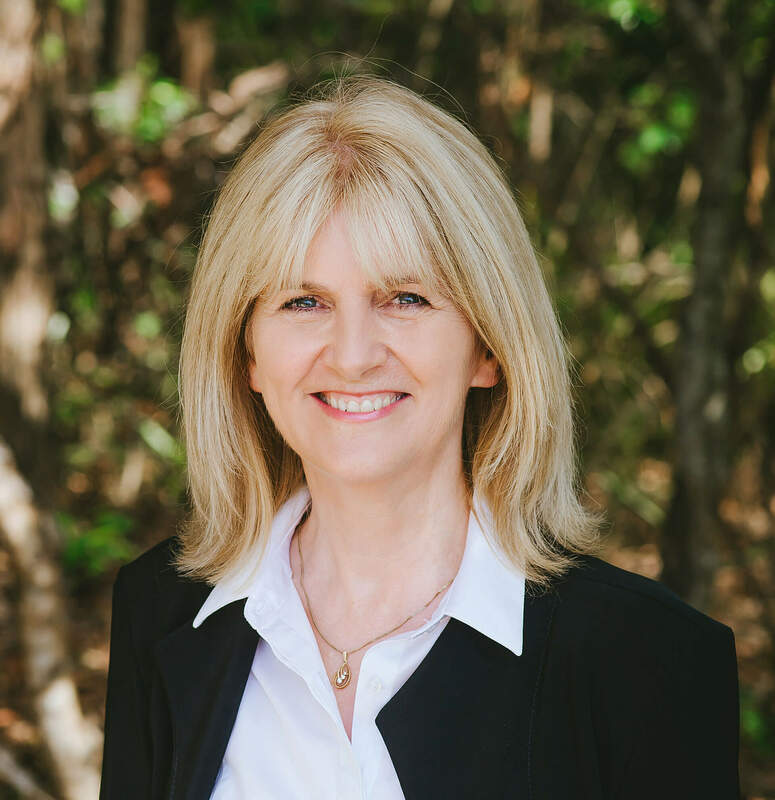 She shares Greg’s enthusiasm for the Port Macquarie area and enjoys matching people with the perfect home or investment property. Kim understands the stresses involved during the buying and selling process and like every member of the team, is committed to offering personalised service, open communication and professional attention to detail. Keeping people informed is a primary part of Kim’s role.